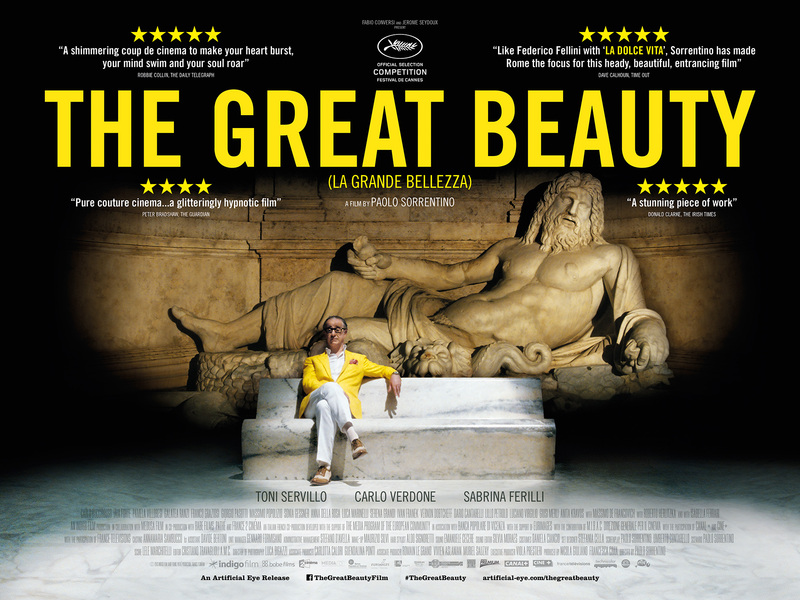 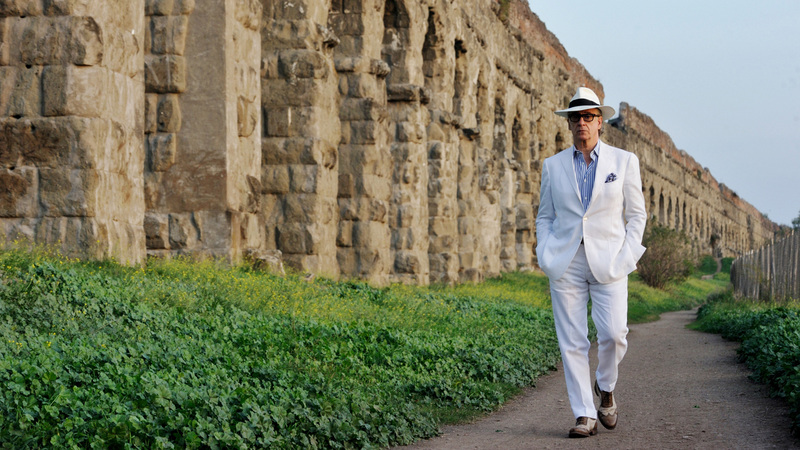 A brilliant, sumptuously shot satire of life in Berlusconi's Italy seen through the eyes of a world-weary once-acclaimed novelist played to perfection by Toni Servillo, Paolo Sorrentino's deliriously entertaining film plays out like a modern La Dolce Vita. 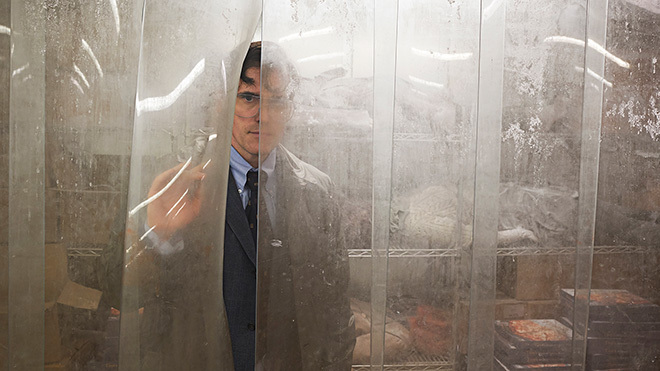 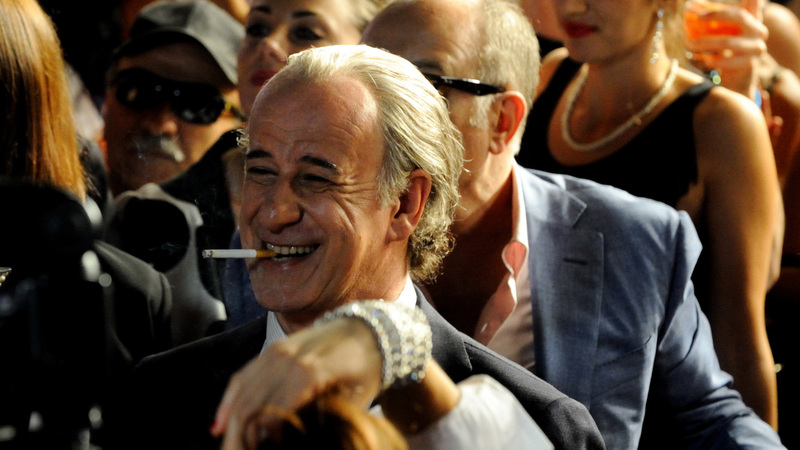 Jep Gambardella, a 65-year-old journalist and once promising novelist, lives his easy life among Rome’s decadent high society in a swirl of rooftop parties and late-night soirees. 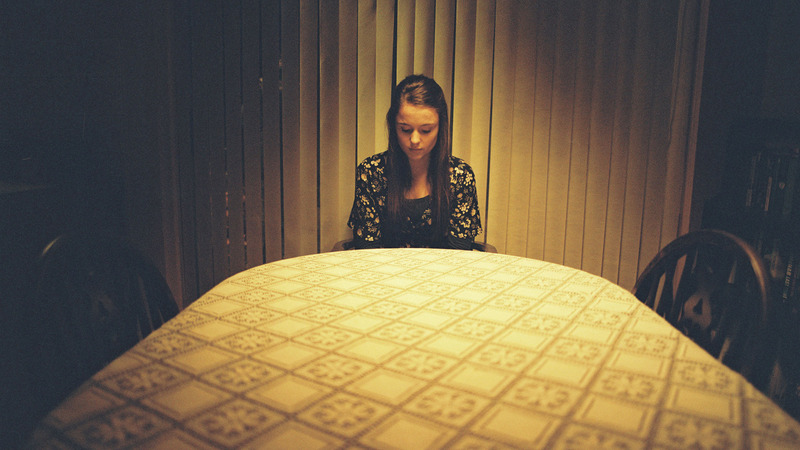 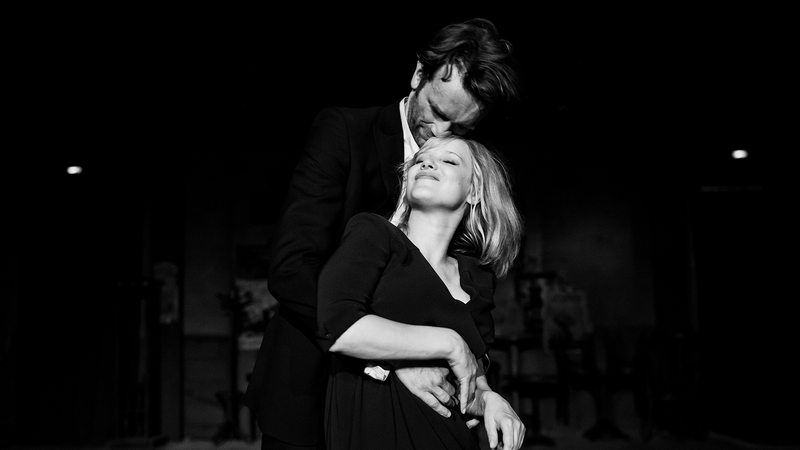 But when he learns of the death of his friend’s wife – a woman he once loved as an 18-year-old – his life is thrown into perspective and he begins to see the world through new eyes. 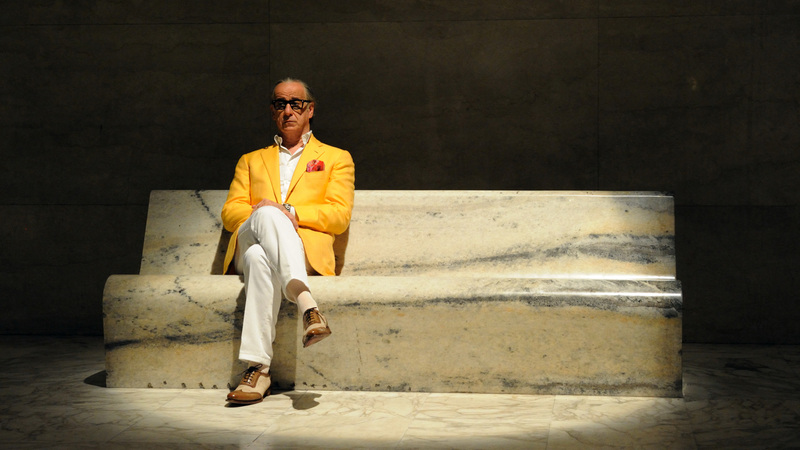 Paolo Sorrentino's (Il Divo, The Consequences of Love) deliriously entertaining film plays out like a modern La Dolce Vita. 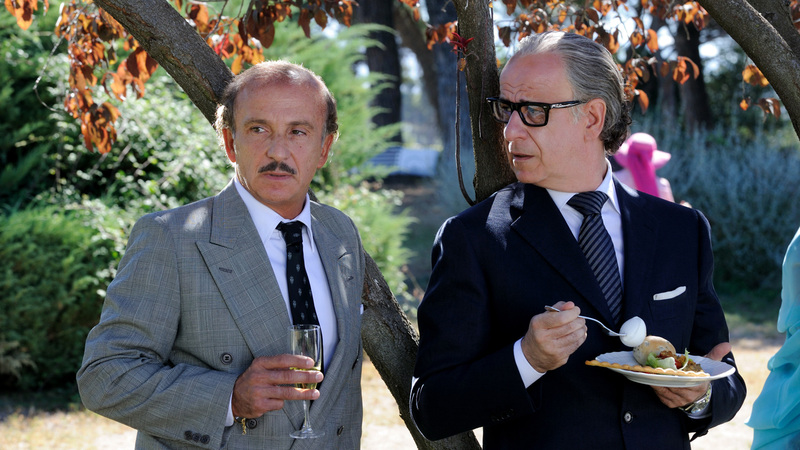 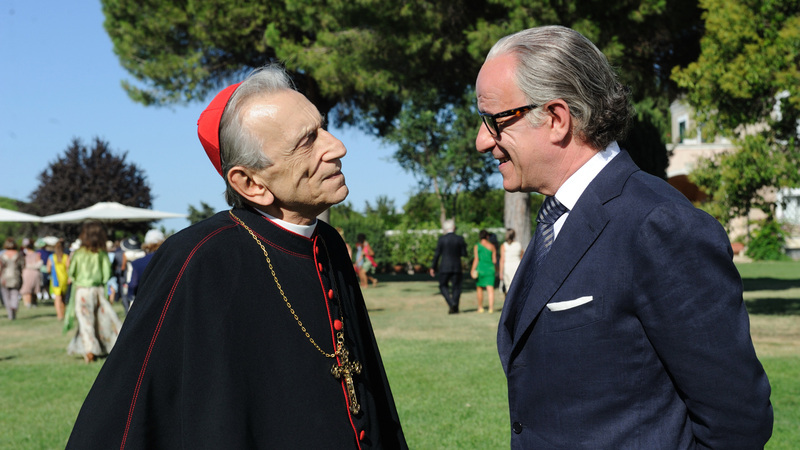 Sorrentino regular Toni Servillo - whose entrance in the film is nothing short of magnificent - plays the lead character, through whose world-weary eyes we witness the decadence of a bankrupt culture consuming itself. 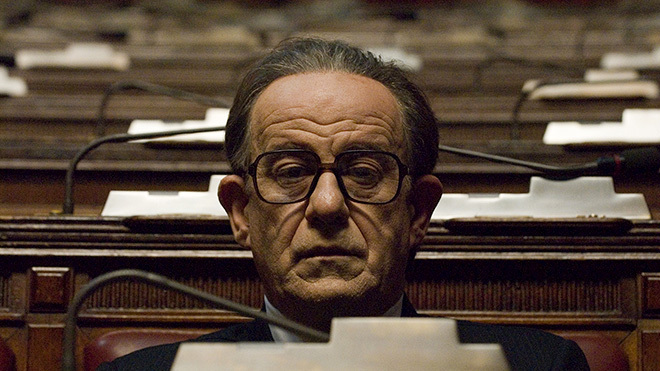 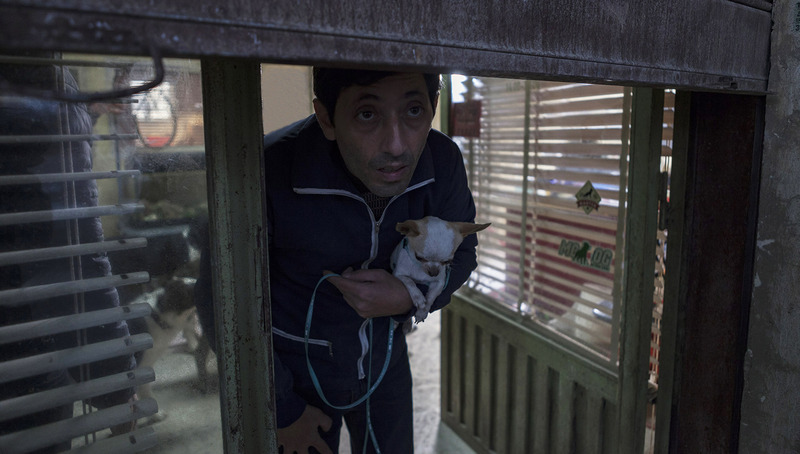 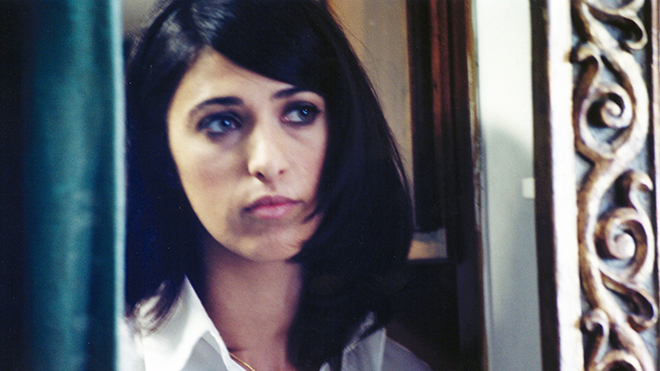 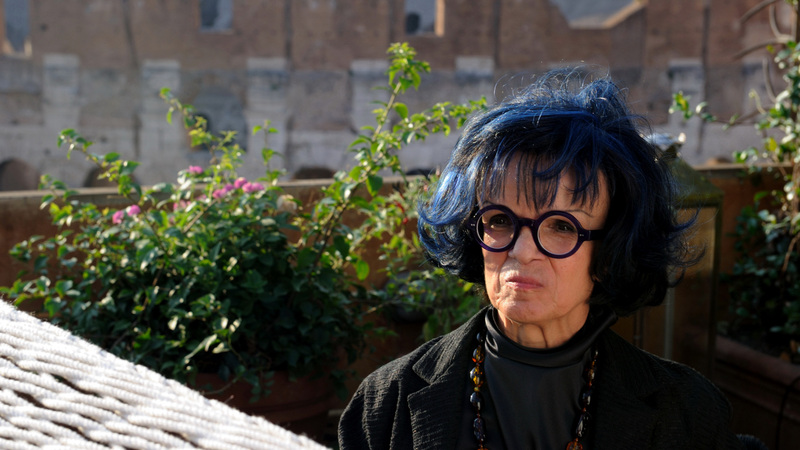 The result is a dazzling, sumptuously shot satire of life in Berlusconi's Italy.